← how to eliminate almost all products, their packaging and eliminate the crap you put on your skin, hair and in your mouth. 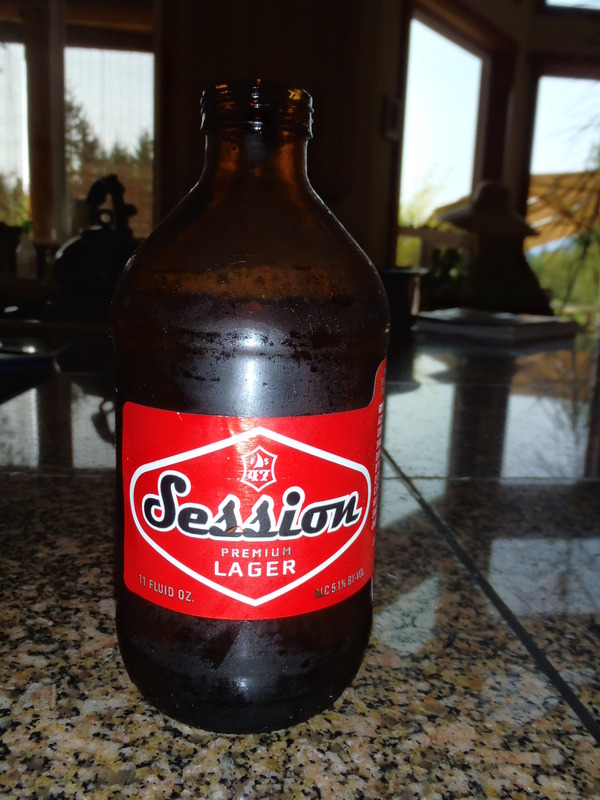 So, what do I do when I’ve asked the husband to bring home some Corona and he brings home Sessions beer? They are not the same. It is hot out, we are going boating, and now I have these short, stubby little beers that don’t taste good with lemon! Corona most certainly wins as the Beer For The Good Life! Well, we actually would have to say, in the ideal Good Life, for us, it would be our home brew. But we have not done that for a while now. Ideally, we would be adding that into our monthly rituals. The beer is better, there is less shipping, less processing, less resources being used by us. But until then . . .